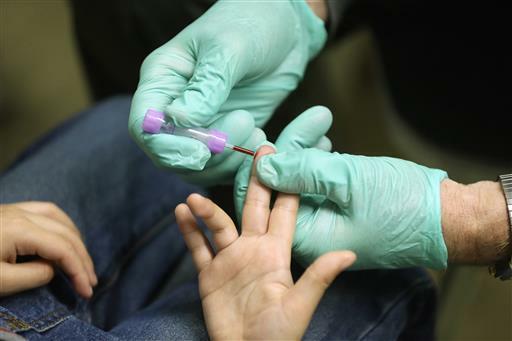 Allegheny County could become the first in the state to require all children to be tested for high lead levels in their blood. 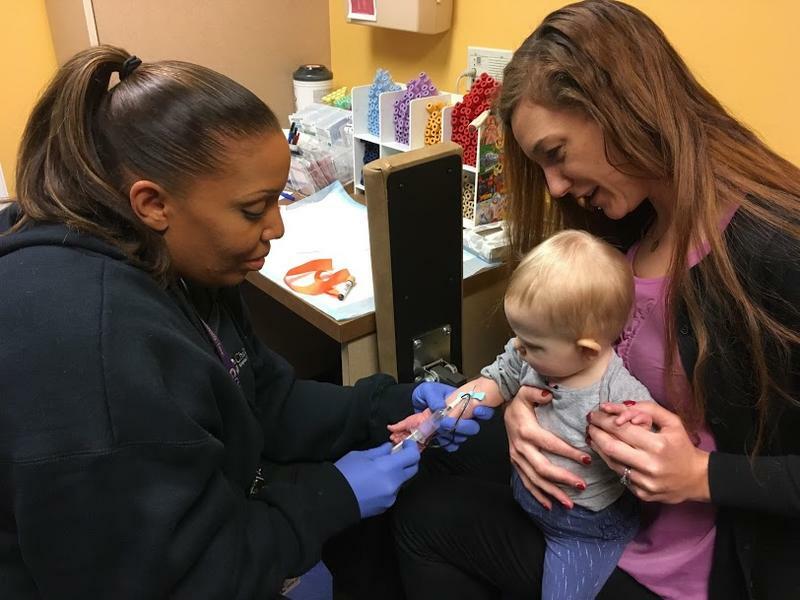 The county Board of Health on Wednesday unanimously recommended the proposal, which would require two tests, around ages 1 and 2. 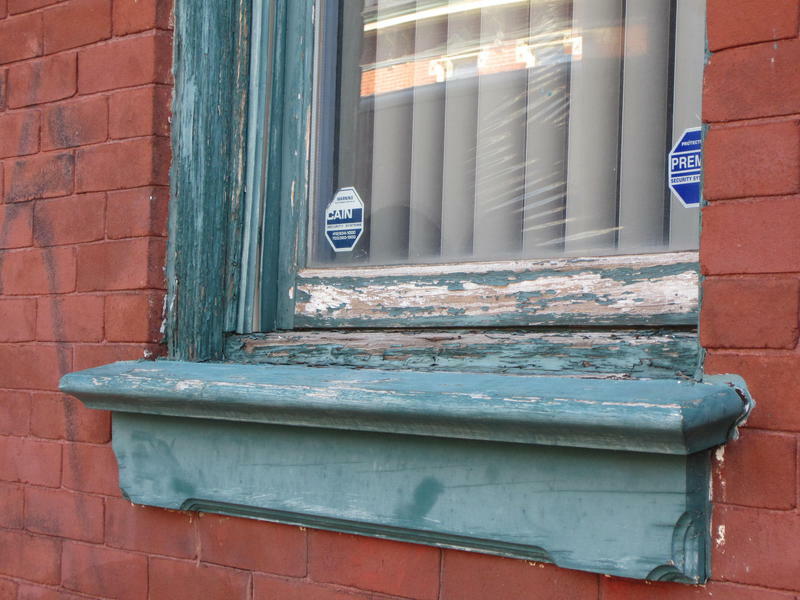 The regulation must be approved by the county council and County Executive Rich Fitzgerald. It would take effect next January. 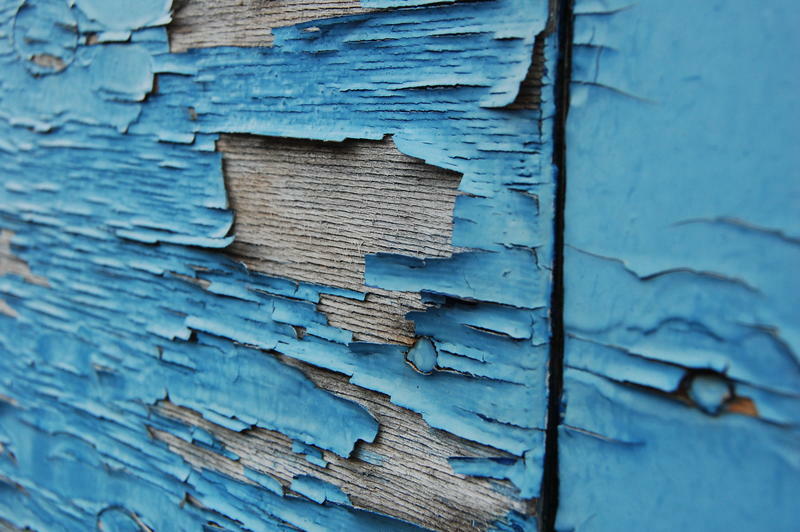 Director Karen Hacker said she believes testing is necessary, because most homes in the county were built before lead was banned in paint. 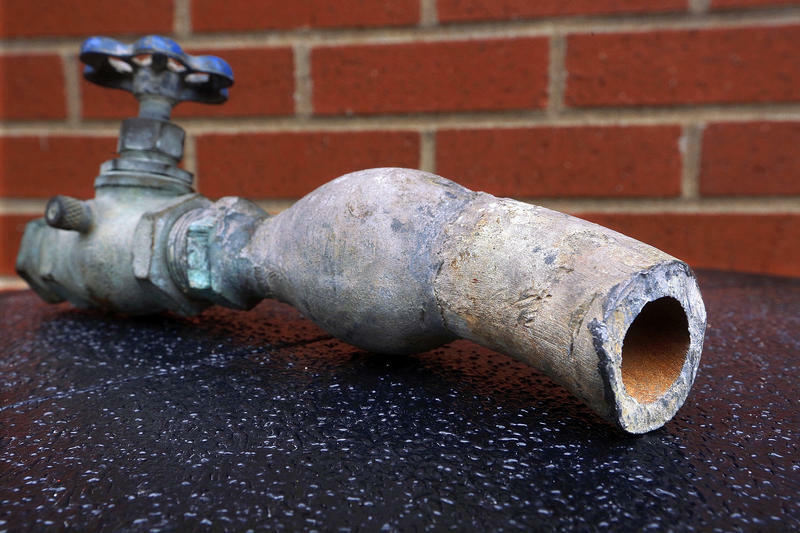 Twenty stories—and one controller's audit!—to get you up to speed on Pittsburgh's lead problem, from our partners and other local outlets. 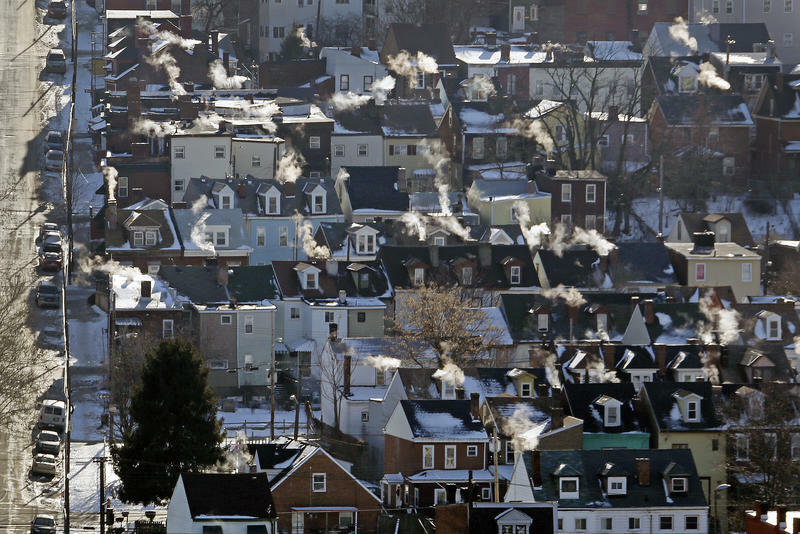 “Pittsburgh to Provide Water Filters to All Residents to Reduce Lead Exposure"